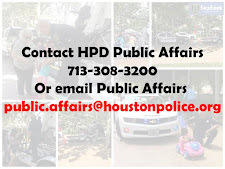 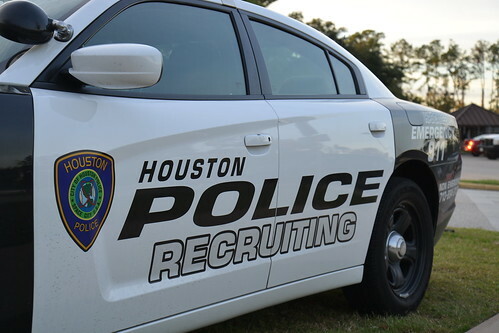 Houston Police Community Blog: HPD and P.A.R.T. 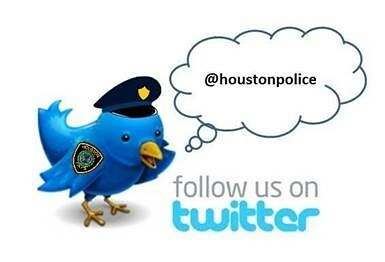 Lt. Carter, Sgt. 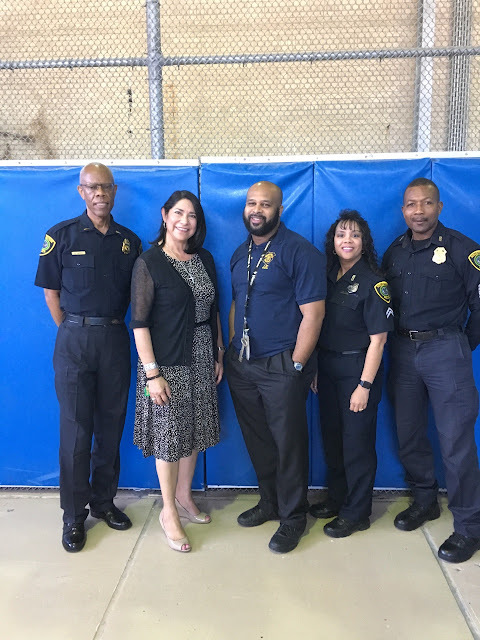 Anthony, and Officer Arceneaux of HPD Public Affairs, are part of a program teaching at-risk teens in the Harris County Juvenile Probation Department. 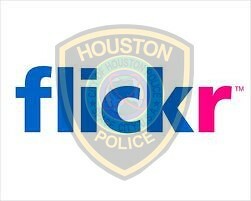 Currently,they are in week 6 of the program called Police and At Risk Teens (P.A.R.T.). Pictured also is attorney Gracie Saenz, who was an inspirational speaker and make encouraging remarks to the youth.